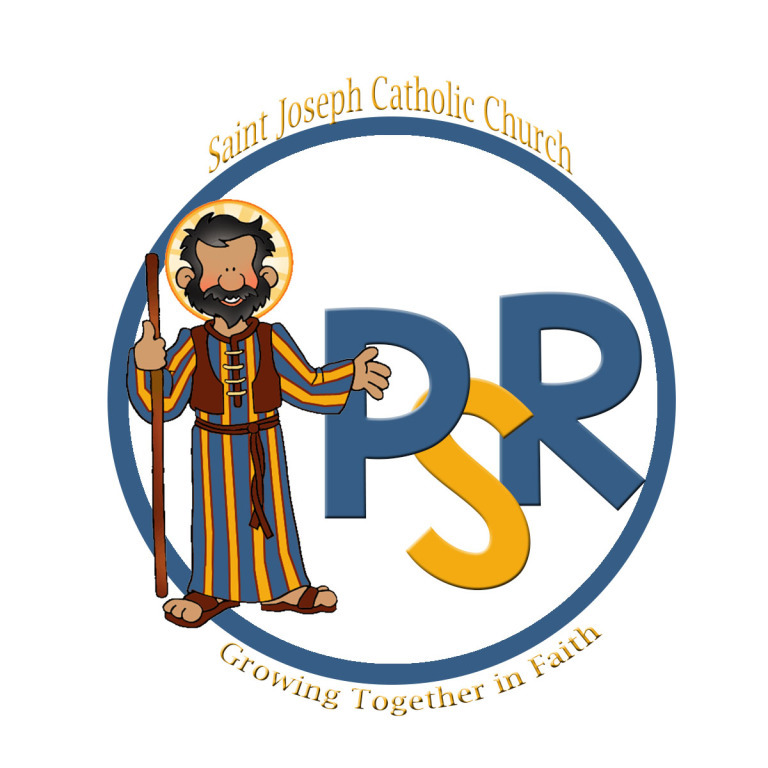 Saint Joseph PSR strives to present the authentic and complete message of Jesus Christ and His Church to all children with the intent to open each individual learner to a growing realization and grateful response to the love relationship with God, the Father, Son, and Holy Spirit. building community spirit in each classroom. helping individual children grow toward a greater maturity of faith and understanding. 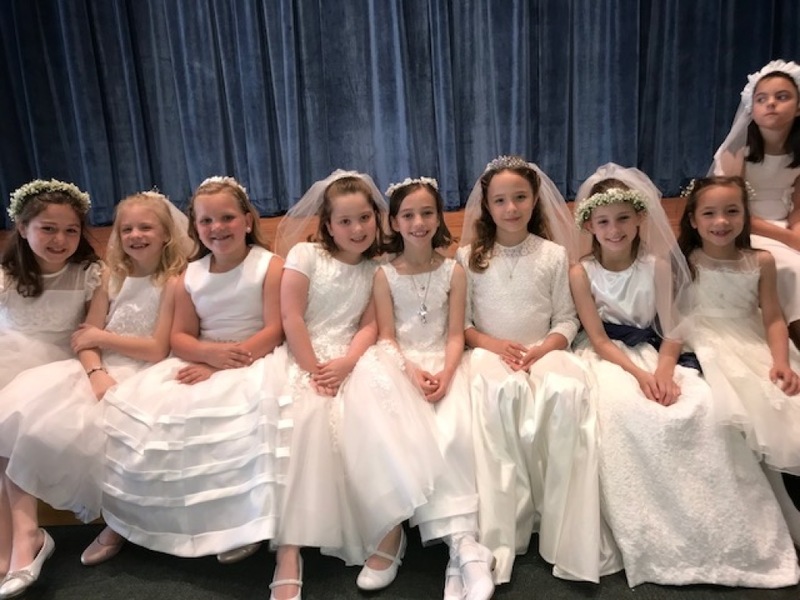 helping each individual learner become familiar with his/her Christian Catholic heritage be providing a thorough curriculum through instruction. leading and guide individuals in prayer and ways of reflecting about his/her faith development and faith life. helping all children build the Church, the Body of Christ, by responding to the Gospel message of witness and service. Attendance: It is important for students to attend all sessions. Notify the catechist if student is ill or unable to attend. Tardiness: It is expected that all students will be on time. Preparedness: Books and other necessary materials are to be brought to each class. If a book is lost, a new one must be purchased. Discipline: We believe a positive and affirming environment must be maintained if the sharing of thoughts, prayers and reading assignments is to be effective. Inappropriate behavior impinges on the limited time we have in class and on the learning of other students. Students unable to conform to this type of atmosphere will be asked to leave the group and meet with the Coordinator. If the problem continues, parents of the student will be consulted. If the student continues to cause discipline problems, he/she will be asked to leave the program and do the work at home. *In the case of Inclement weather, Saint Joseph PSR will cancel classes based on Cobb County school closings. Also, we post on WSB Channel 2- Storm Watch. For most students foundational catechesis is completed in 1st Grade. Immediate preparation and reception is completed in 2nd Grade. Visit the Sacrament pages for more information.